Check out a Detroit Urban Craft Fair mini-preview through the month of November at the Southfield Library! 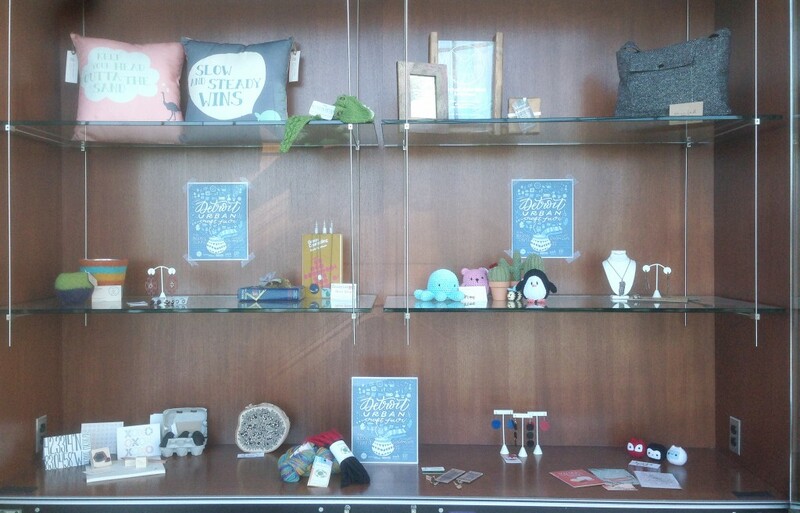 The showcase is in the lobby of the library on the first floor, and features items from 15 local crafters that will be selling at this year’s DUCF. Get directions, hours and more information about the beautiful Southfield library on the their website here.